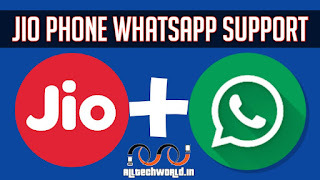 Home / Jio Phone Me Whatsapp Download Kaise Kare / JioPhone / technewsinhindi / TechTips&Tricks / Whatsapp / Whatsapp Tips and Tricks / Jio Phone Me Aaya Whatsapp Support, Jio Phone Me Whatsapp Download Kaise Kare? 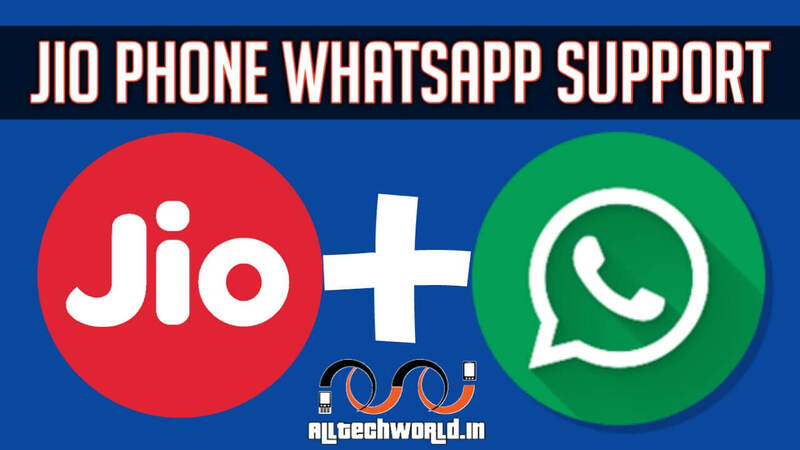 Jio Phone Me Aaya Whatsapp Support, Jio Phone Me Whatsapp Download Kaise Kare? Jio Phone Users Ko Kabhi Lambe Samay Se Jio Phone Me Whatsapp Ke Aane Ka Intezaar Tha. Or Agar Aap Bhi Unhi Me Se Ek Hai To Ab Aapka Ye Intezaar Khatam Ho Hi Gya. Kyunki Ab Officially Jio Store Par Whatsapp Ko Launch Kar Diya Gya Hai. To Aayiye Jante Hai Jio Phone Me Whatsapp Download Kaise Kare? Android Or iPhone Ki Tarah To Aapko Whatsapp Wo Saare Features Nhi Milenge Jo Aapko Android Or iPhone Wale Whatsapp Me Milte Hai. Jaise Whatsapp Payment Feature, Audio Or Video Call Etc. Ye Features Filhaal Abhi Jio Phone Users Ke Liye Available Nhi Hai. Jald Hi Inhe Bhi Available Karaya Jaega. Wahi Aap Kisi Se Bhi Aasani Se Chat Kar Sakte Hai. Jio Phone Me Whatsapp Download Karne Se Pehle Dhyan Rakhe Ki Aapka Jio Phone Latest Software Me Updated Ho. To Ab Aage Baat Karte Hai. Ab Jio Store Open Kare Or Uske Menu Bar Me Whatsapp Search Kare. Ab Whatsapp Download Karne Ke Liye Install Button Par Click Kare. Bas Ho Gya Whatsapp Download. Ise Use Kare Or Maje Le Apne Jio Phone Par Whatsapp Ka. Jio Phone Ke Liye YouTube, Google Map, Google Assistant Jaisi Application Ko Pehle Hi Launch Kiya Ja Chuka Hai. Post Psand Aayi Ho To Social Media Par Share Jarur Kare. 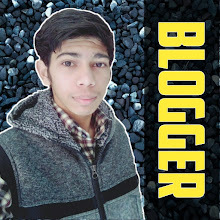 Umid hai aap mere blog par bhi ek comment krenge.